Youth Leadership Council of Licking County – We’re kids who care too! 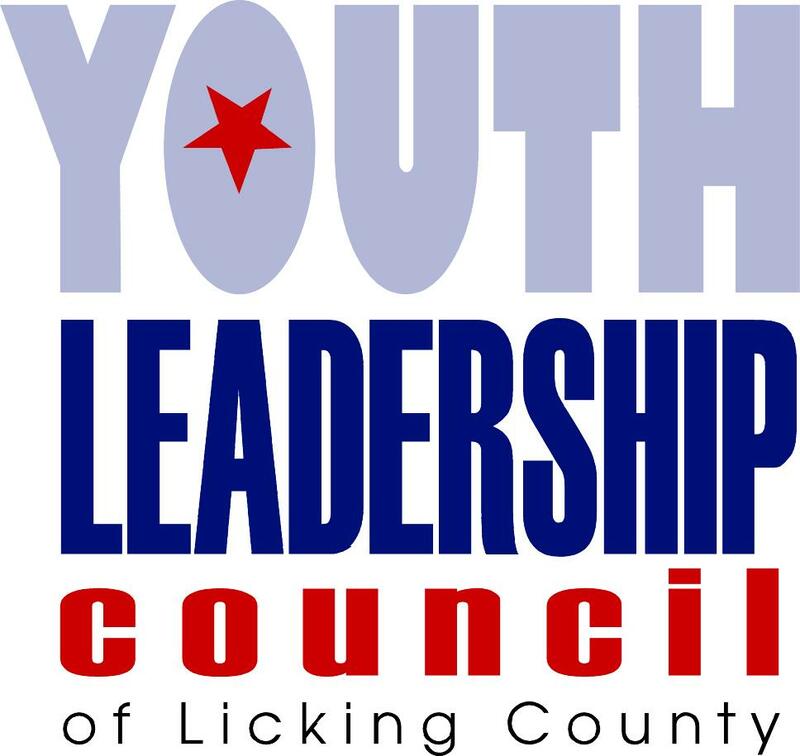 The Youth Leadership Council (YLC) of Licking County is an award-winning youth prevention and leadership development project comprised of high school students who collectively work to help make Licking County a happy, healthy, safe and drug free place to live, work and go to school. Through prevention education, leadership development, civic engagement and community service; the YLC strives to educate and inform parents, professionals and their peers on the dangers of substance use, abuse and violence. The YLC is a prevention project of Pathways of Central Ohio with support from Our Futures in Licking County.